BRAND NEW BUILD! 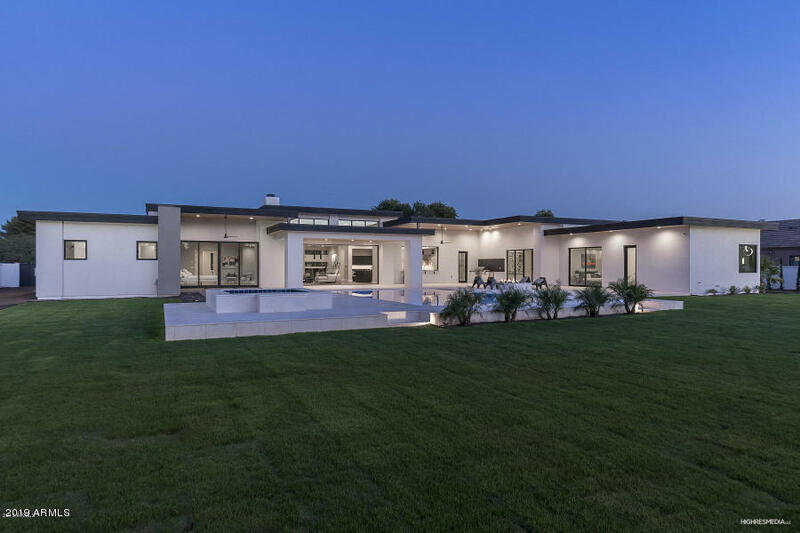 New construction modern custom home in Paradise Valley just completed! Located close to everything on a secluded one acre lot. This beautiful 6,872 square foot home has a split floor plan with 6 bedrooms (2 masters) and 6.5 bathrooms. This unique home comes with 5 car garage, sparkling pool/hot tub, huge backyard and top of the line everything! No details were overlooked and will satisfy the most discerning buyer. Must be seen to be appreciated. Quality of construction and finishes are above and beyond. Home is truly magazine worthy!